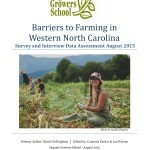 In the Spring of 2019, Organic Growers School has teamed up with North Carolina Dept of Agriculture, Southwestern RC&D, and the Carolina Land & Lakes RC&D to find out what is the current status of Farming in NC. The direct link is: https://www.surveymonkey.com/r/Z9LQ6CN. Your feedback will lead directly to more programs and support that you need. Give the agriculture support professionals an idea of what you want and need and what you are currently doing, so we can tailor our services to you! See below for how the first survey in 2015 had a real and lasting impact. Thank you for your time & honest response! Organic Growers School (OGS) first conducted this survey in 2015. See results below. 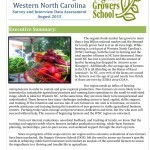 The data we received from farmers directly led to new training and support programs reaching farmers across WNC. The creation of OGS’s Farm Beginnings Farmer Training course, which has now trained and graduated 50+ beginning farmers, is a prime example. It also led to the creation of the Appalachian Farm School in Jackson County, and professional development grants for farm businesses through the NC Rural Center. So needless to say, your participation will have a real & lasting impact for current & future farmers. Now OGS has teamed up with NCDA, Southwestern RC&D, and the Carolina Land & Lakes RC&D to update and release the survey again for an even broader impact on farming. In April and May 2015, we developed an online survey in collaboration with OGS staff, board, and farmer-led committee members. The survey was divided into three concentrations; access, knowledge/expertise and lifestyle/community. Even though it was during the busy spring season, we had over 150 farmers respond! Thank you!! We found we successfully reached those newer to farming, with 73% respondents farming 10 years or less, and 48% under the age of 39. 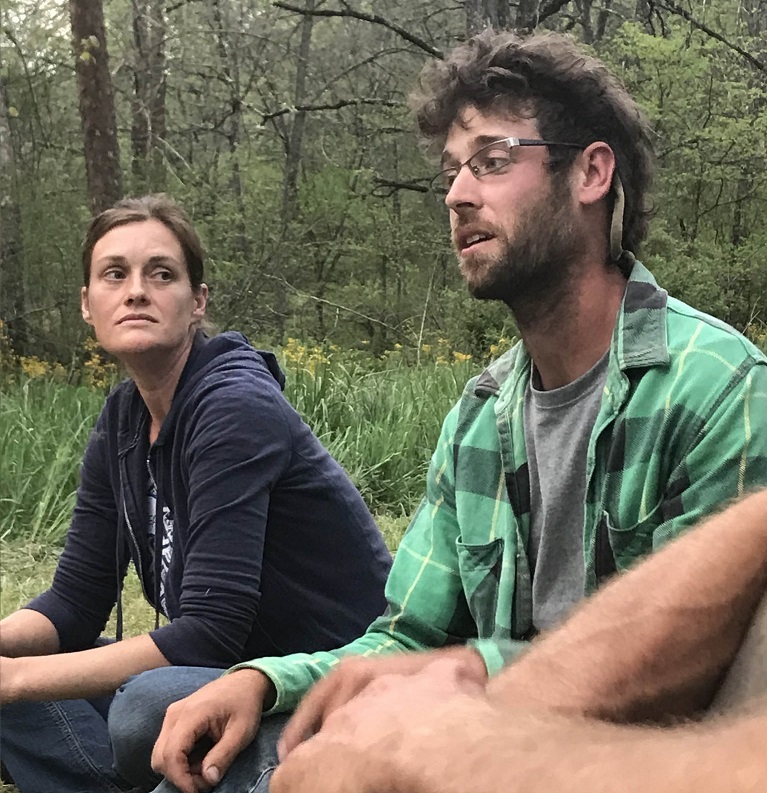 In addition to the on-line survey, we conducted one-on-one interviews with ten emerging & beginning farmers and held a focus group with 6 farmers in their 5th-10th year farming asking what they saw as the primary barriers to farming in WNC.